If you are like me you love a nice dressing on your salad. However, you have been using the same clean eating dressings for years. Here are some great NEW recipes you can use safely in any of your clean eating meal plans. Today I sit and schedule and prep for the start of my next adventure. See, as soon as Beachbody program comes out I am ready to commit to it as I know they are built for success. Some programs I am more excited for than others but I do dig into all of them. As I sat on my cruise in my bikini or lay in my bed on my side, I know just by feel that I am desperately in need of getting back to feeling amazing in my clothes. I have muffin top syndrome going on right now. In my eyes I have let myself go. I have been lacking motivation since almost completing Hammer Master and Chisel (I love that program but life hit me with a curve ball and I had a hard time getting back on the wagon with it). I am terrified of stepping on the scale in the morning and taking measurements. I haven’t done that since my TEST GROUP experience with PIYO. But I have committed to myself and am treating this as if I am in the test group for this program. I know with that mentality, it is what keeps me pushing everyday including the days I want a big glass of wine or I just want to sleep in and not workout. 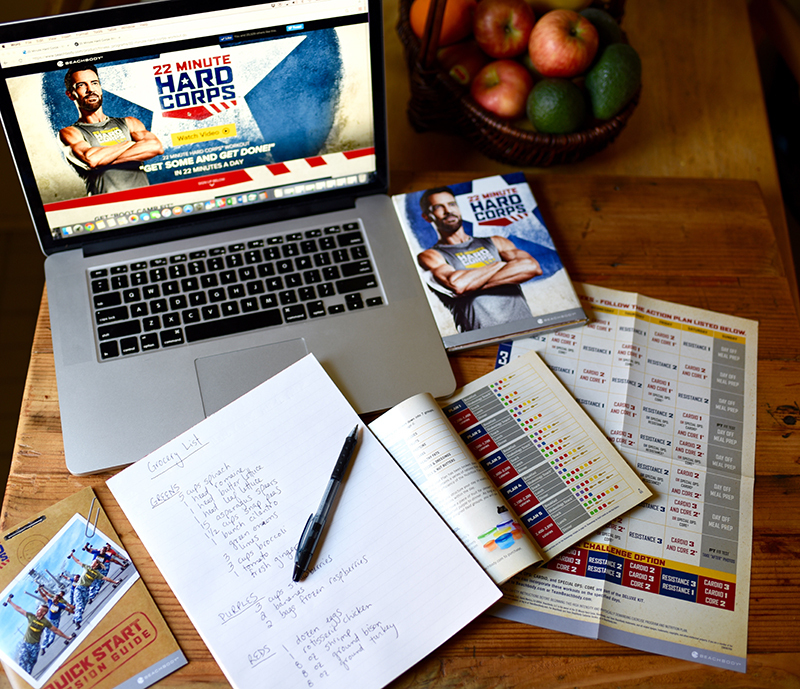 Here is my first go around on the meal planning and I have to tell you that THIS MEAL PLAN is the BEST meal plan that Beachbody has ever done. They have listened to the consumers and coaches over the years and have blown my mind with how simple it is to follow!!! I will be hitting the Grocery Store today on the quest to make it super simple to follow and not to bore myself so that I can really just focus on getting my workouts done and not stress about the food. 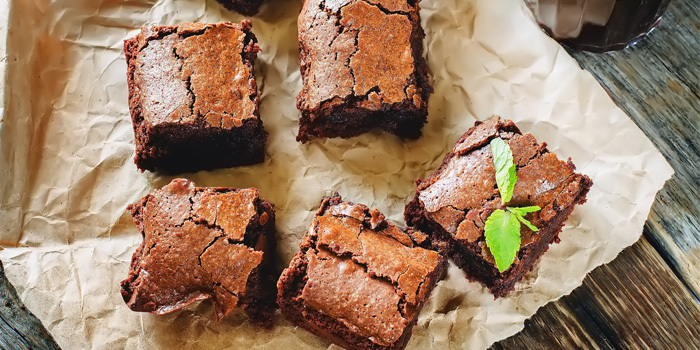 Not only do avocados add a boost of healthy fats, they also intensify the flavor of chocolate and make these brownies ultra rich, and decadent. These gluten-free treats are so fudgy and moist, you won’t even remember how healthy they are! This summer has been a big challenge for me. I have been enjoying my life as a work from home mom. I love to help others believe in themselves in all aspects of their life; Fitness, Nutrition, Mindset, and Relationships. It is my passion! But what happens when you are a work at home mom in the Summer with kids home and lots of social activities? You Indulge a tiny bit TOO MUCH. Trips to Las Vegas, San Diego, Nashville, just to name a few. I needed to get back on the wagon QUICK! I created this quick 3 day Ignite Your Metabolism Meal Plan as a jump start for my own fitness. I hope you enjoy it as much as I have… Make sure you save this link and come back here and comment below how you did on it, I love reading my comments! My gift to you! I know I use this often, let this be your go-to! Spending a Weekend in Las Vegas will do you in. I know whenever I return from those short weekends of fun, I come home wanting a jump start to feeling the same way I felt before my weekend. I know I am not alone in this. Have you just come off a weekend of indulgence? Are you looking to jump start your weight loss plan? Do you feel like ridding that Bloat? If you need something you can commit to for 3 days and are guaranteed to feel better then you do today. Then I would follow this Super Easy to Follow Plan. The Plan comes with an entire Shopping list you can download and take with you to the Grocery Store today and GET STARTED.